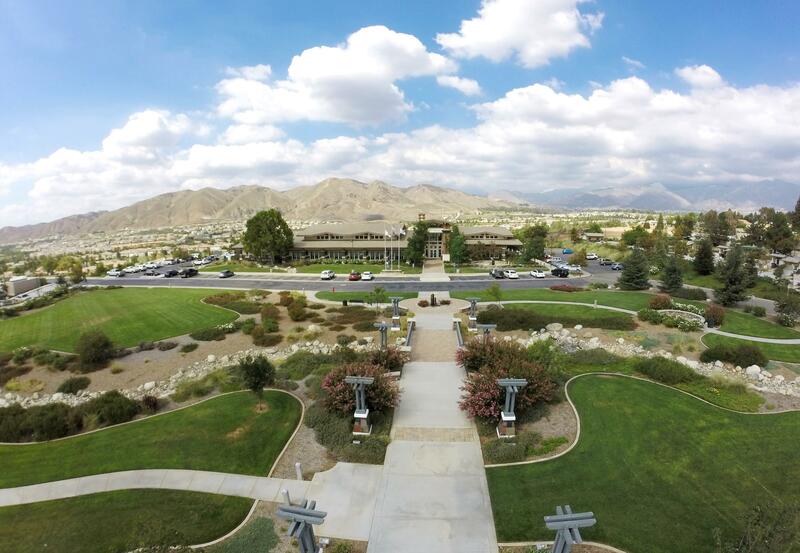 Yucaipa is a vibrant and growing city located 10 miles east of San Bernardino, in San Bernardino County, California. 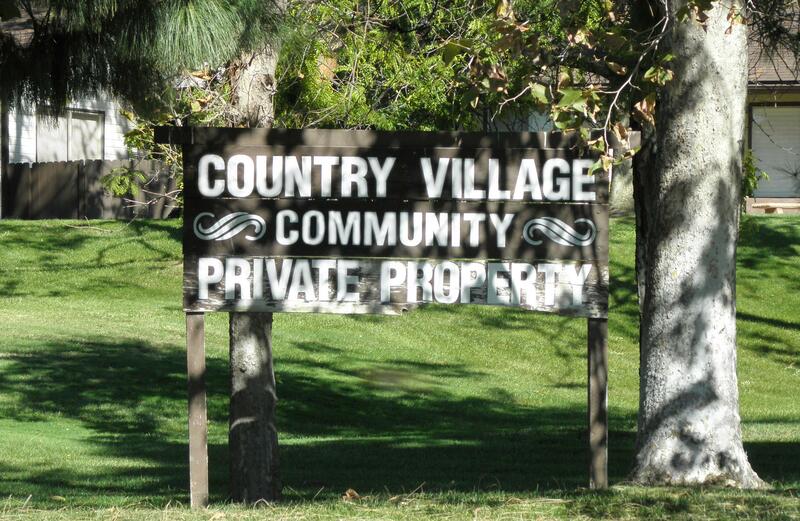 and a Regional Park. 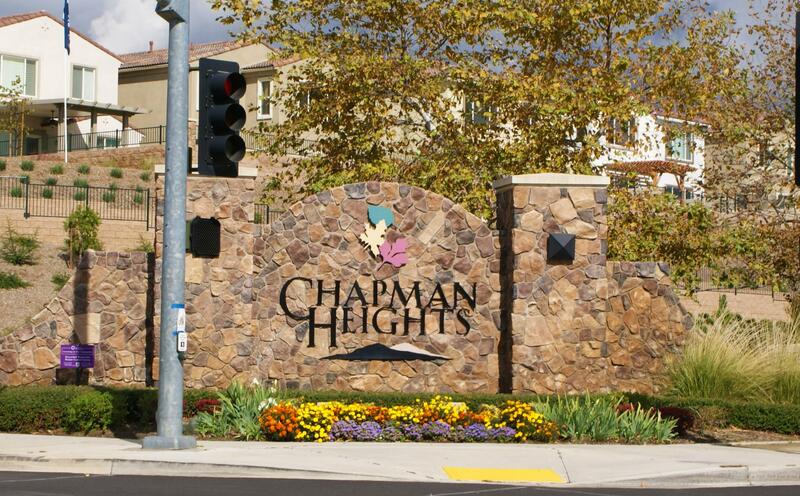 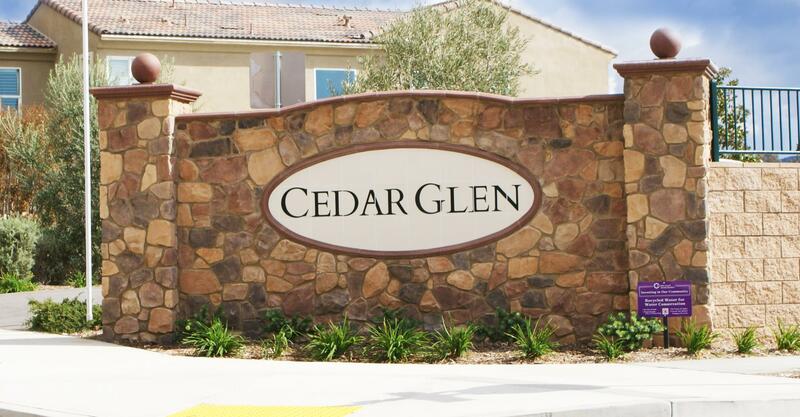 Now, it has grown into one of the best rural cities in the Inland Empire! 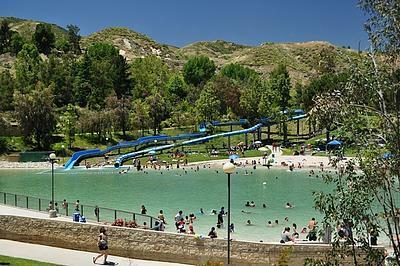 Recently added was the Yucaipa Community Park, the Bryant Glen Sports Complex, the Rick McCowan Regional Soccer Complex, as well as the newly established Wildwood Canyon State Park. 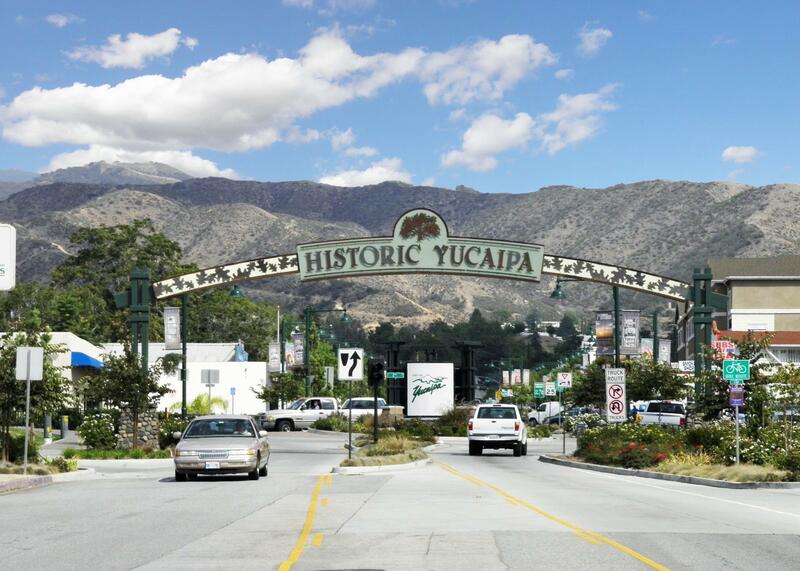 Yucaipa is located between Riverside and Palm Springs in the Inland Empire. 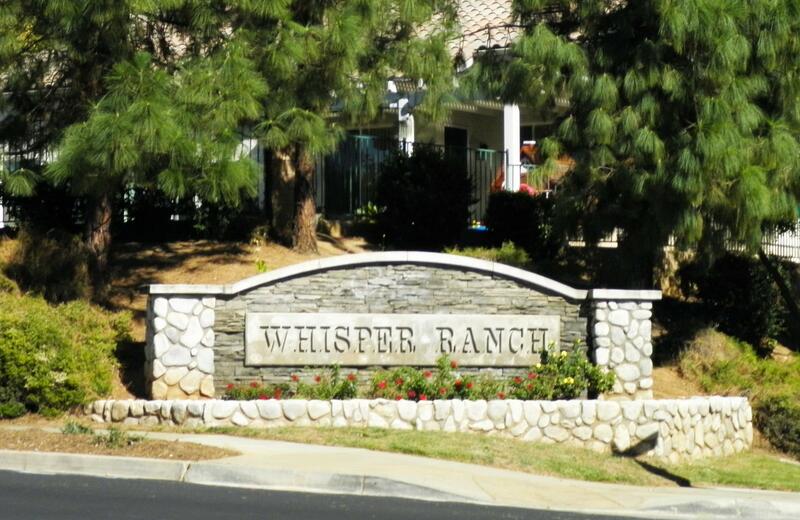 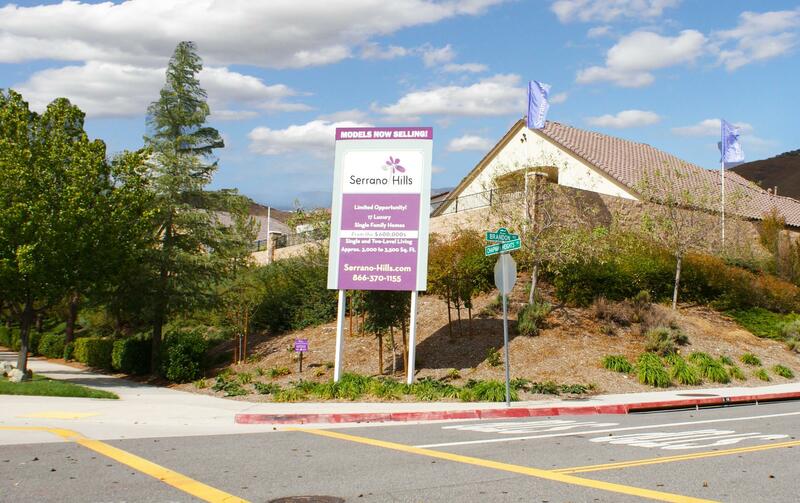 Yucaipa is one of Southern California’s best-planned and beautiful scenic communities. 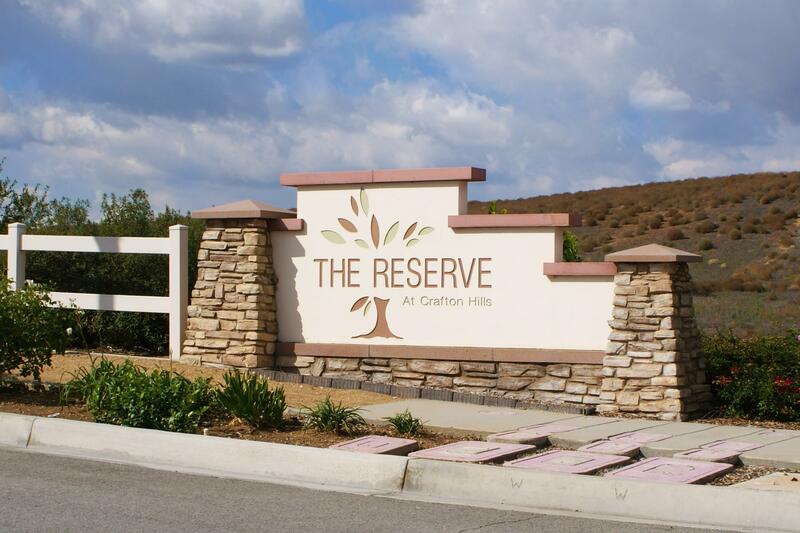 The Harris Group are your local professional Realtors® who specializes in assisting buyers and sellers in Yucaipa. 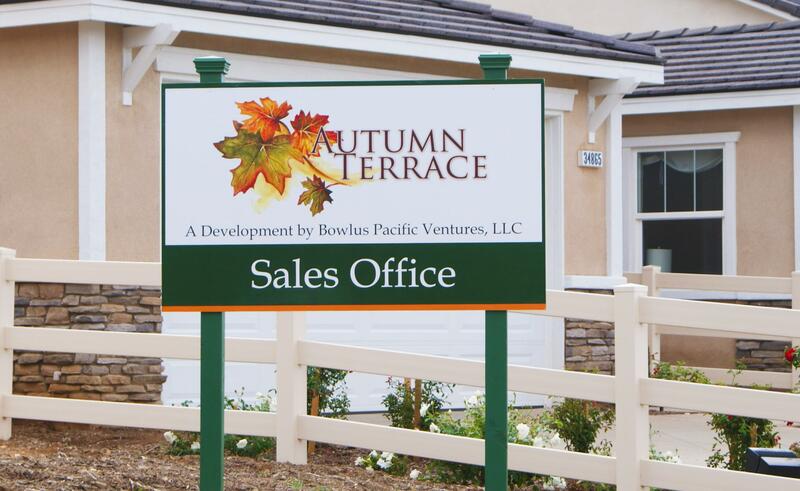 We will help you find new and resale homes for sale. 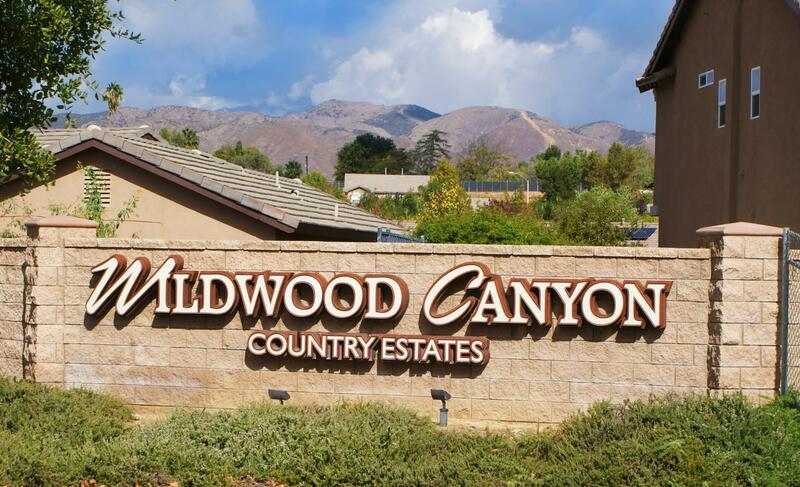 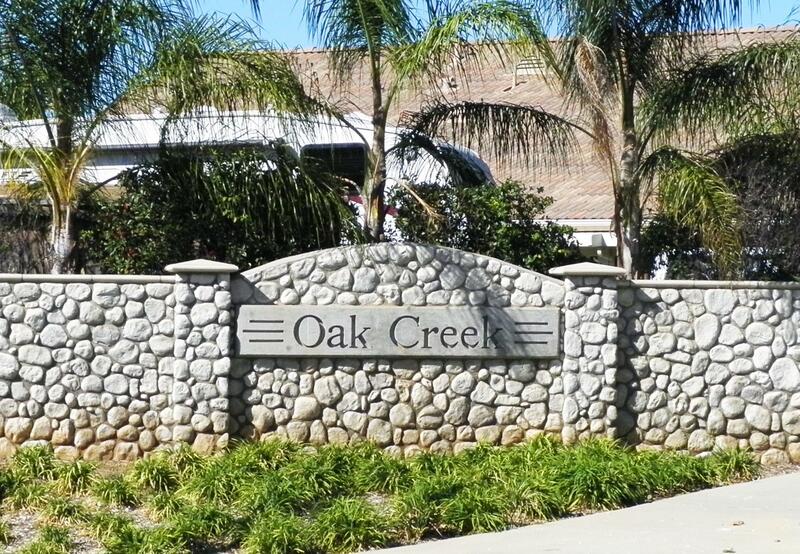 For more information on Yucaipa California, please contact us today!